Proper ballet turning requires focused spotting, a strong core, and correct arm placement. 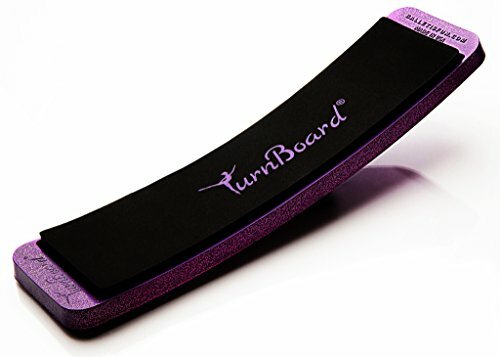 The TurnBoard was designed to have minimal friction, which allows dancers to concentrate on the individual components of turning, with the option of rising to relevé. The skills learned from using the TurnBoard lead to better and increased turns, even when turning without the TurnBoard. Experience the sensation of doing additional turns, and gain confidence as your turns improve. If you have any questions about this product by Ballet Is Fun TurnBoard, contact us by completing and submitting the form below. If you are looking for a specif part number, please include it with your message.